This Oxford Handbook will be the definitive study of governance for years to come. 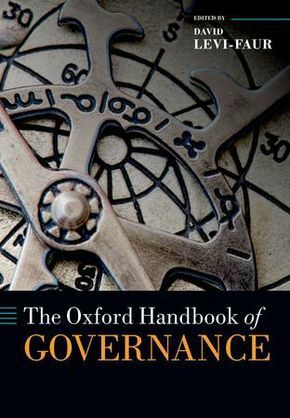 'Governance' has become one of the most popular terms in contemporary political science; this Handbook explores the full range of meaning and application of the concept and its use in a number of research fields. perspective. The volume comprises fifty-two chapters from leaders in the field. The chapters are organized in nine sections dealing with topics that include governance as the reform of the state, democratic governance, European governance, and global governance.